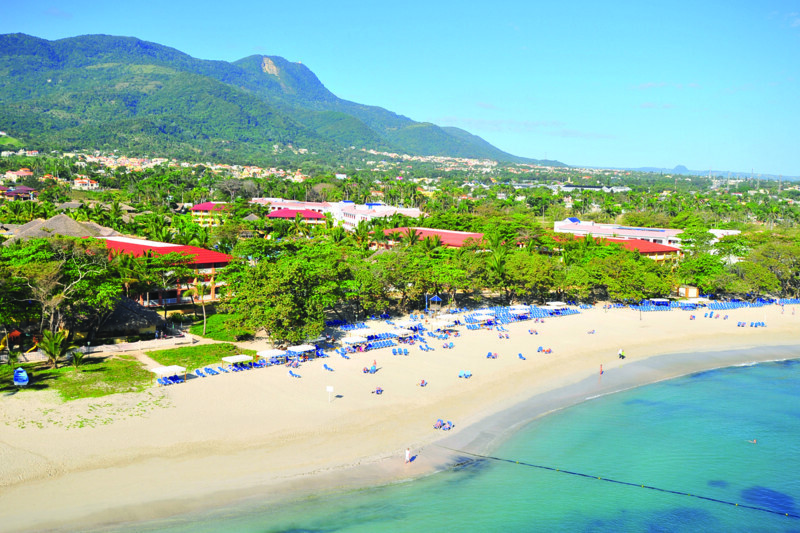 In beautiful Puerto Plata rests the 4.5-star Be Live Collection Marien hotel, awaiting guests eager to explore its gorgeous grounds and flawless beach. 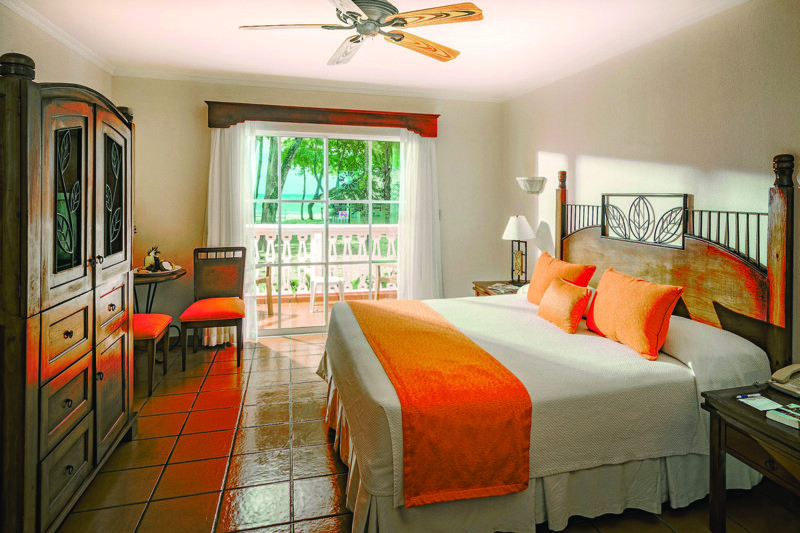 Experience unforgettable moments among good friends and family at this breathtaking beachfront property. 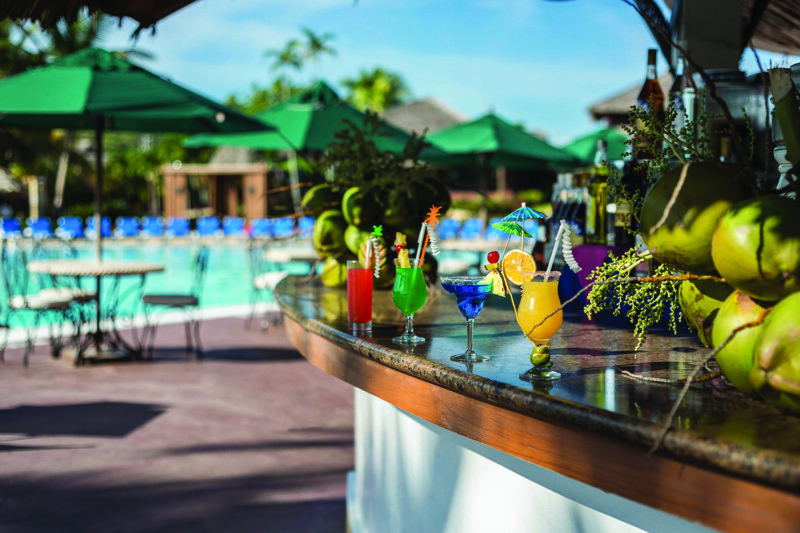 Located on Costa Dorada beach, the Be Live Collection Marien hotel offers guests a wonderful all-inclusive vacation in the sun. 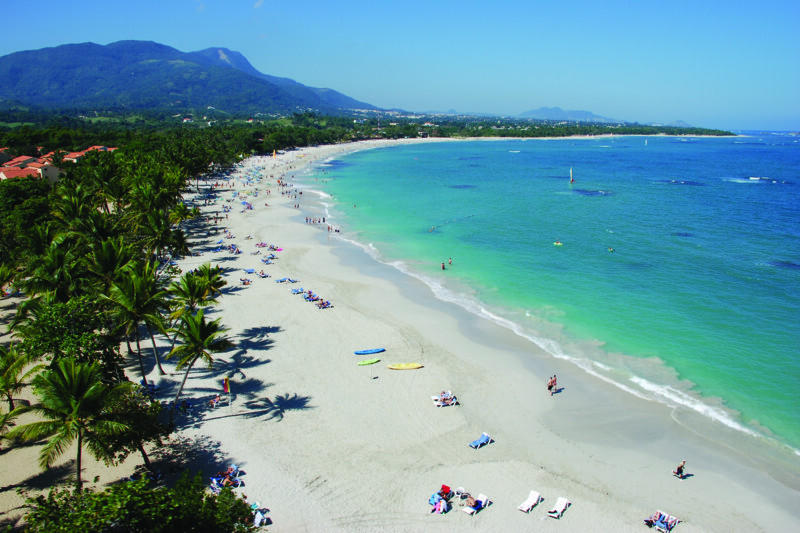 Visitors will enjoy the golden sand, warm water, lush scenery, and tranquil nature found only in the Caribbean. 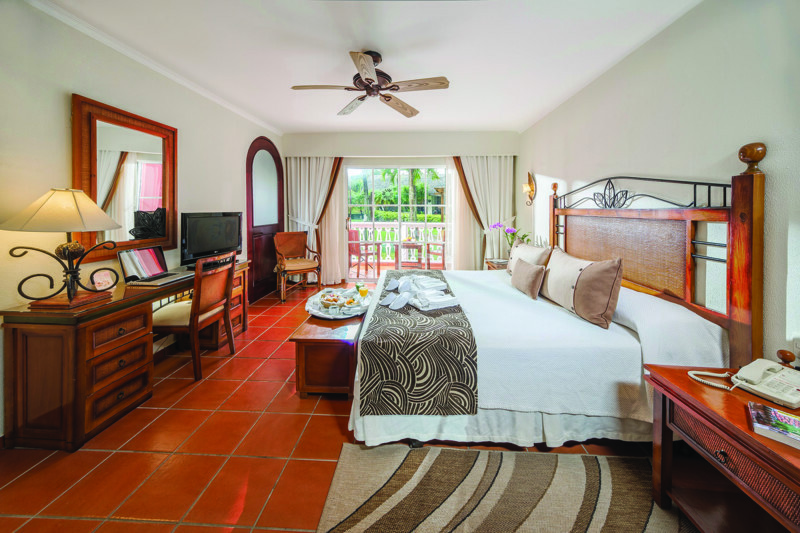 The three-storey villas with elegantly decorated guestrooms are available in different room options to accommodate diverse guests. Find a cozy spot on the beach under a umbrella and spend hours lounging around sipping on a drink and reading a novel. 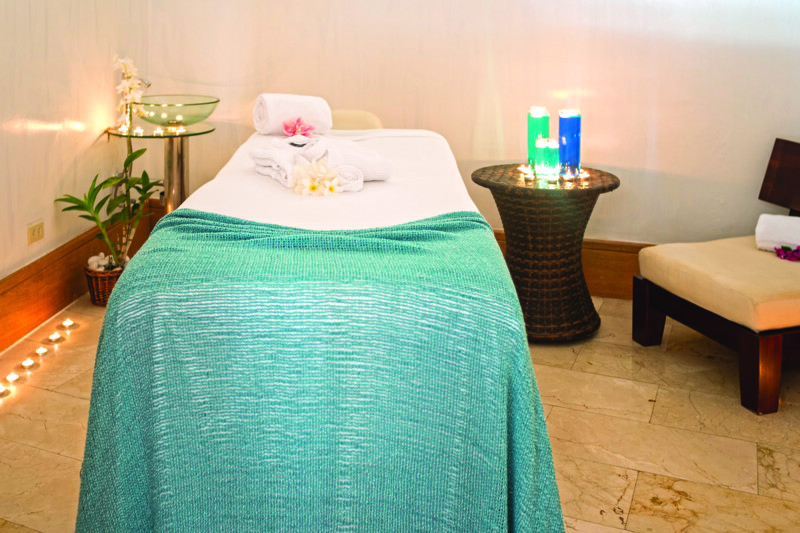 Relax and pamper yourself at the luxurious spa or large pool. 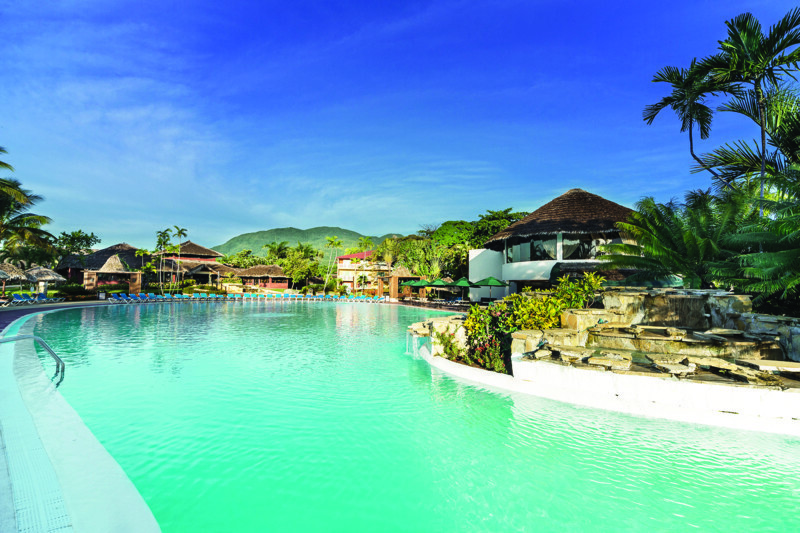 Lay along the shimmering bright waters and under the sunshine and palm trees for a serene experience like no other. 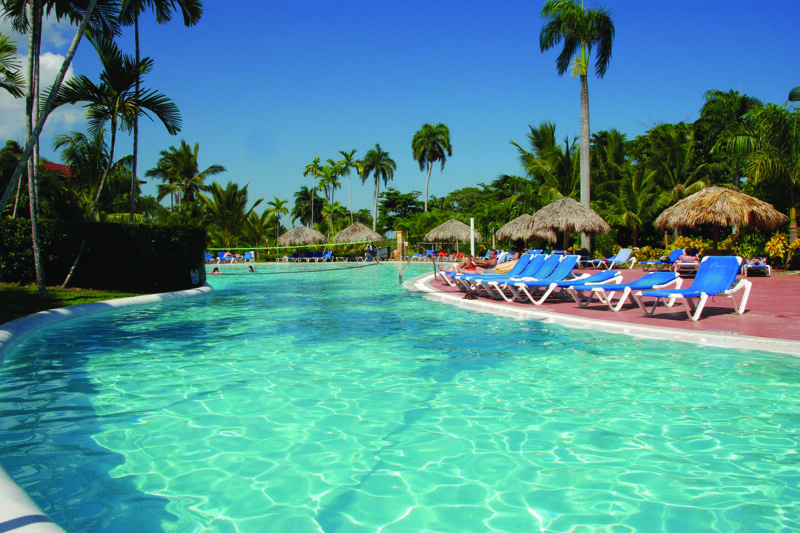 Or, if you’re longing for a more active vacation, there are plenty of activities for you to enjoy. 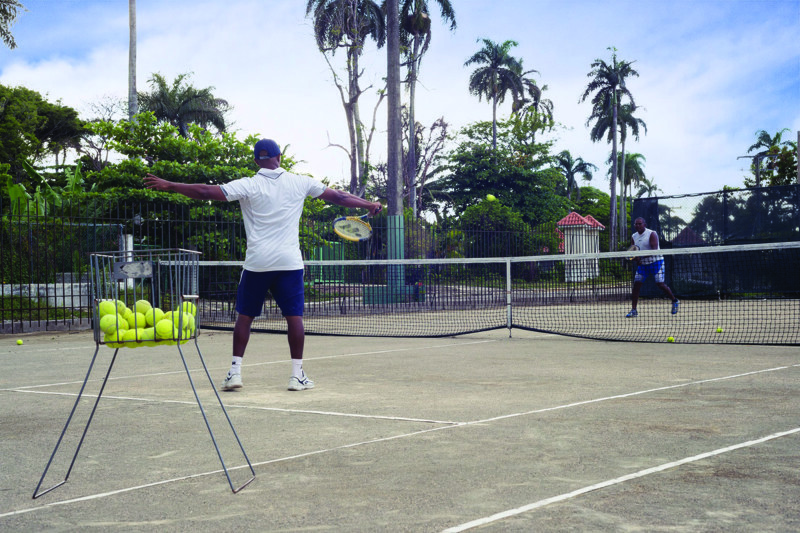 Play beach volleyball with new friends or try out water sports such as kayaking and canoeing. 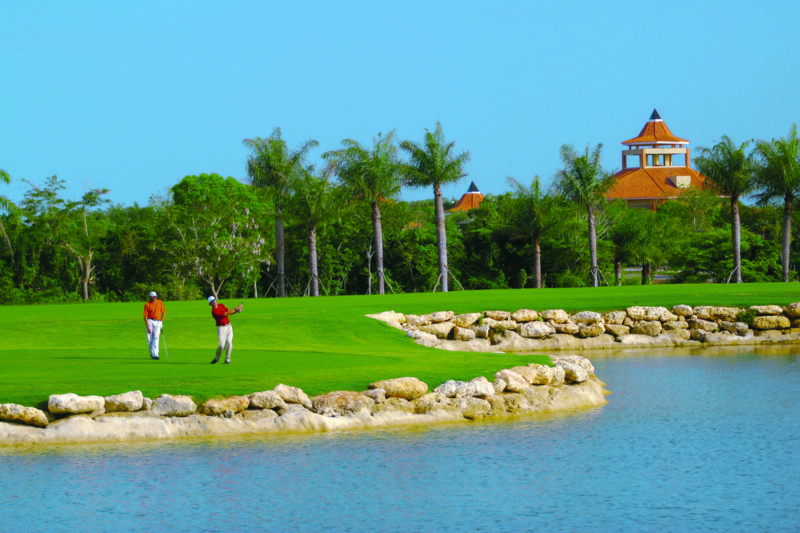 You may even visit the casino on site, venture to nearby golf courses, or plan a family-friendly excursion during your stay. 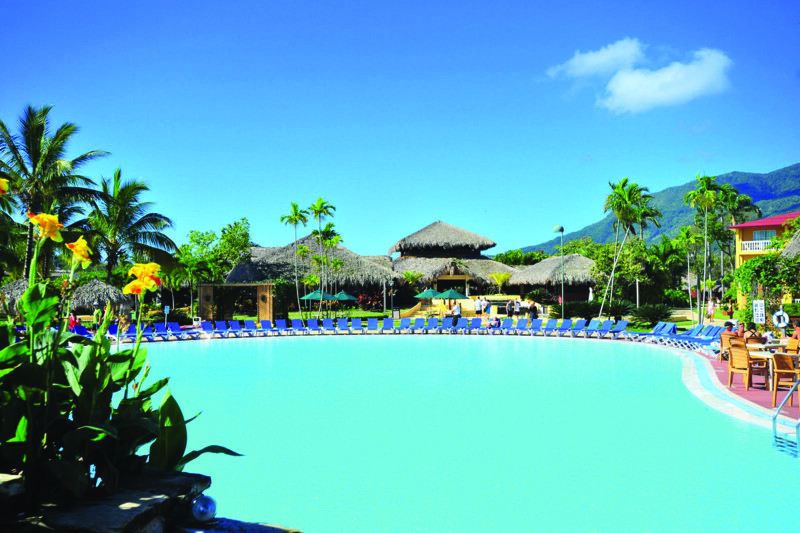 For children, the Be Live Grand Marien hotel has a kid’s program and children’s pool. 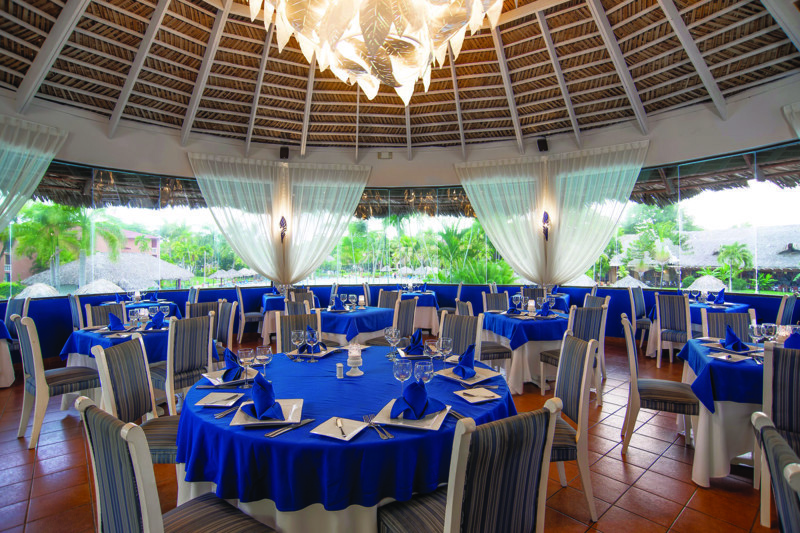 Guests may dine at the buffet, grill, snack bar, or a la carte restaurants. 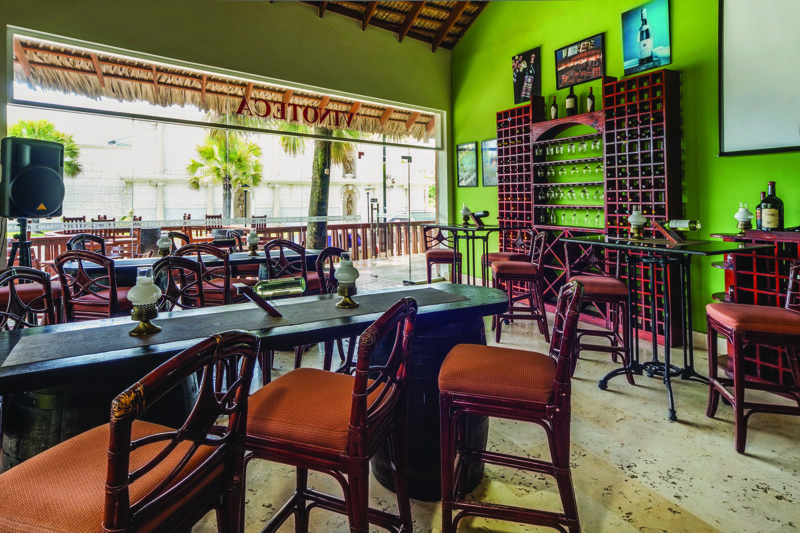 Try Mexican, Brazilian, gourmet, and Italian cuisine created fresh by experienced chefs. 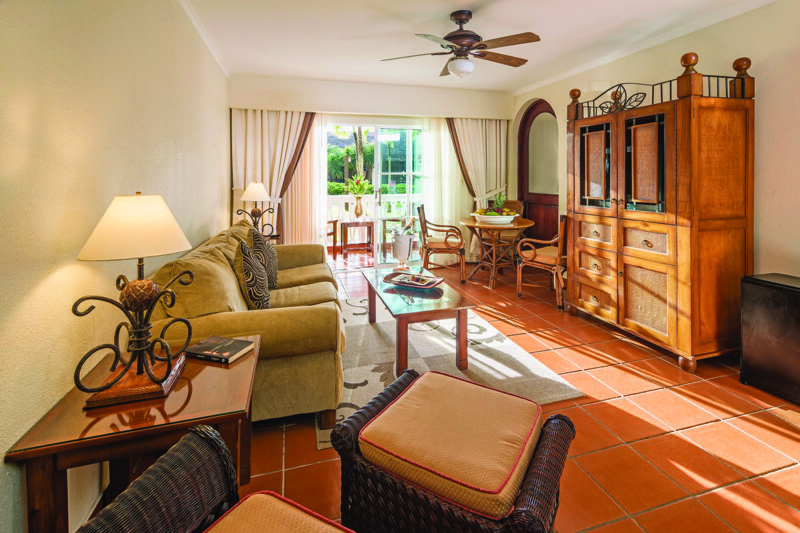 When the sun goes down, take a romantic stroll on the beach or hang out with a drink in the lobby. You may even enjoy special performances with music and dancing by the talented staff at the Be Live Collection Marien. 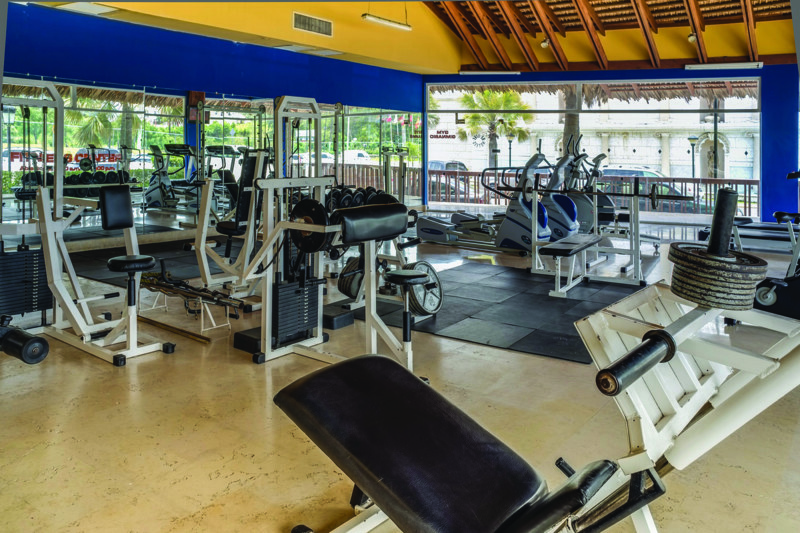 Visit the nightclub on site, or if you’d like to experience true Puerto Plata nightlife, there are great spots off of the resort as well. 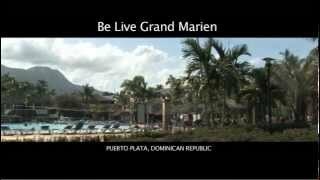 Book the upscale Be Live Grand Marien hotel for your next vacation. This resort is great for couples and singles, but it also provides the perfect combination of a relaxing yet fun family holiday. 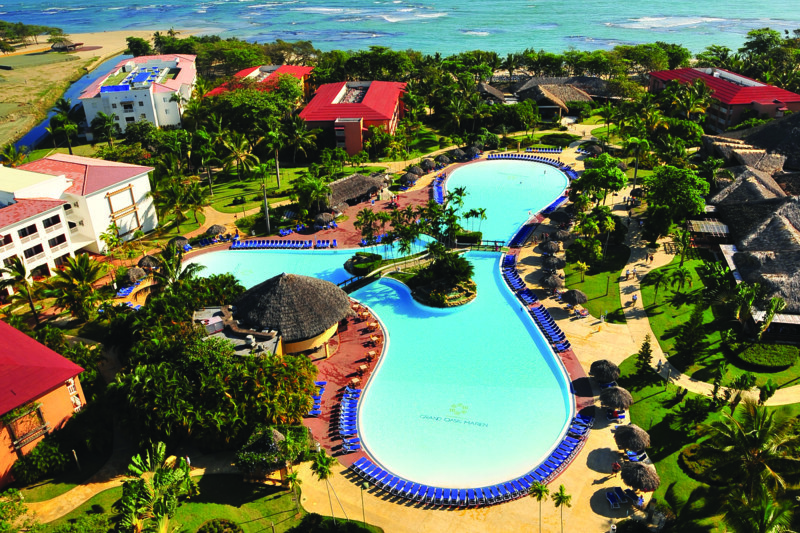 Katelynn McPhail, a travel agent with tripcentral.ca provides video commentary on the Be Live Grand Marien in Puerto Plata, D.R. 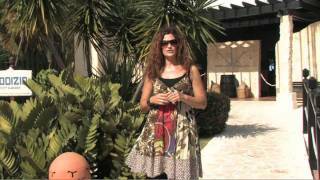 Lara Noack from tripcentral.ca provides video commentary on the Be Live Grand Marien in Puerto Plata, D.R.